Dirt and air pollution are a major concern in the city. No matter how often you clean every corner of your home or office, dust settles on fixtures, appliances and decor. Carpets, most especially, are notorious for being a breeding ground for allergens. Keep your carpets clean with full-service carpet cleaning from Carpet Bright UK in Staines. 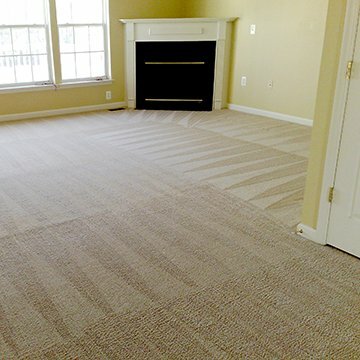 Our team of professional carpet cleaners work closely with our clients to deliver quality services. Carpets should be attractive, and welcoming features in any home or works place yet they are often neglected when it comes to keeping them plush and clean. 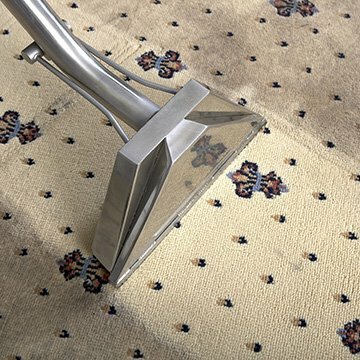 In an urban environment, infrequent cleaning for carpets may result in trapped dirt and debris as well as bacteria and micro-organism growth. In homes, carpets are prone to retaining spills, stains and even unpleasant odours from beloved pets. A dirty carpet may not only compromise air quality but also aggravate asthma and allergic rhinitis. For better sanitation and health, a professional carpet cleaning service is a noteworthy investment. We know that sparing a day from your busy schedule to attend to your carpets can be as inconvenient as the cleaning itself. There’s no need to worry – Carpet Bright UK’s team of skilful carpet cleaners in Staines will do all the work for you. We offer straightforward and comprehensive carpet cleaning services that help keep your living and office spaces free of dirt and bacteria. As part of our full service, Carpet Bright also provides car interior cleaning to ensure that your headboard, seats and mats are clean. 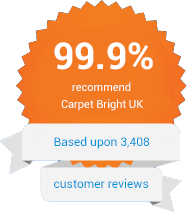 With Carpet Bright UK, expect quality carpeting services for both your residential and commercial needs. Give us a call today, and we will give you a free estimate! Our team in Staines is dedicated to cleaning your carpets speedily and efficiently. The highest quality of carpet cleaning in Staines. To offer our customers the best carpet cleaning in TW18. We have served over 1,120 happy carpet cleaning customers in Staines.